Smart cities will deploy a network of interactive sensors to achieve efficiency and innovation. Findings of a report by the International Data Corporation (IDC) indicates that spending on smart city technology is expected to grow to $135 billion by 2021. 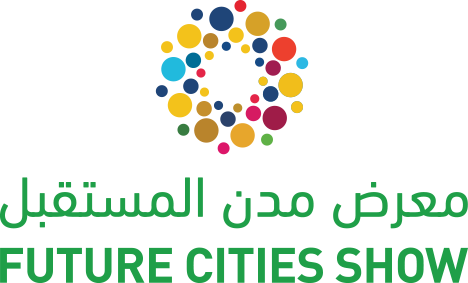 This was released in conjunction with Future Cities Show, which concluded today. 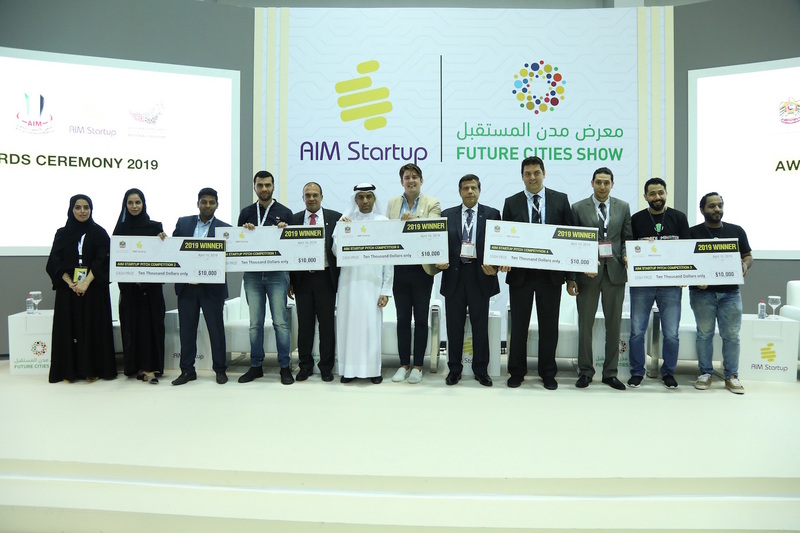 The show was held in conjunction with the Annual Investment Meeting, and ran under the theme ‘Propelling Globalization through Digital Transformation’.